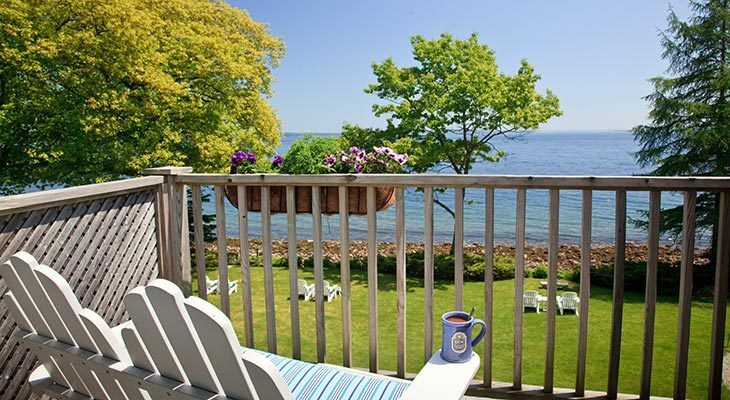 The Jewett Room is a comfortable, contemporary haven at our Maine oceanfront lodging, and caps the northeast corner of the second floor of the Main House. 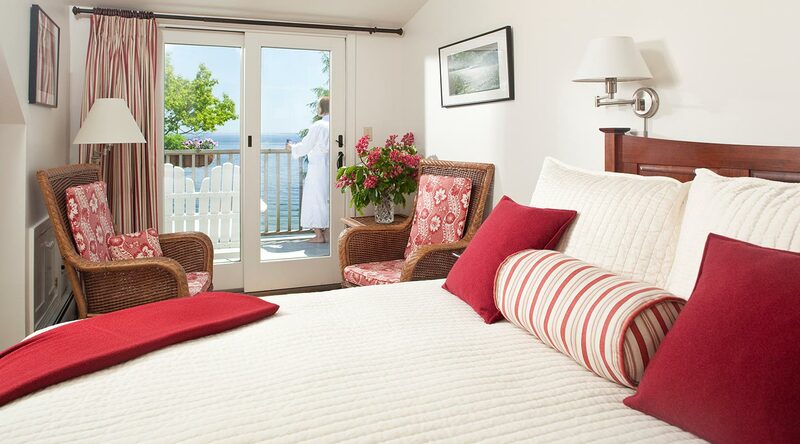 Through glass doors opening onto the private deck, you catch delicious breezes as well as a magnificent ocean view. 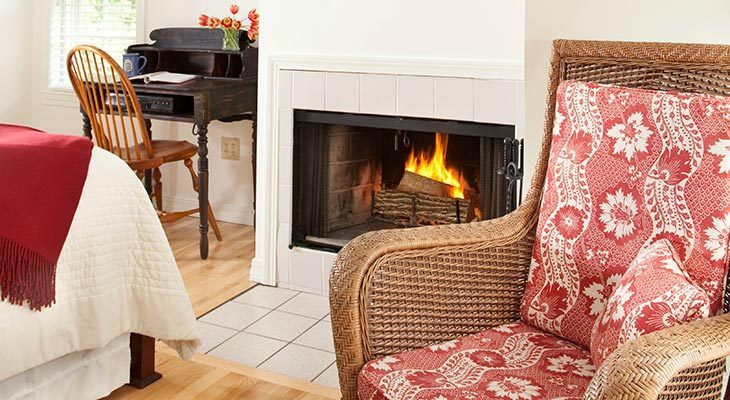 On cool nights the wood-burning fireplace offers a cozy ambiance. 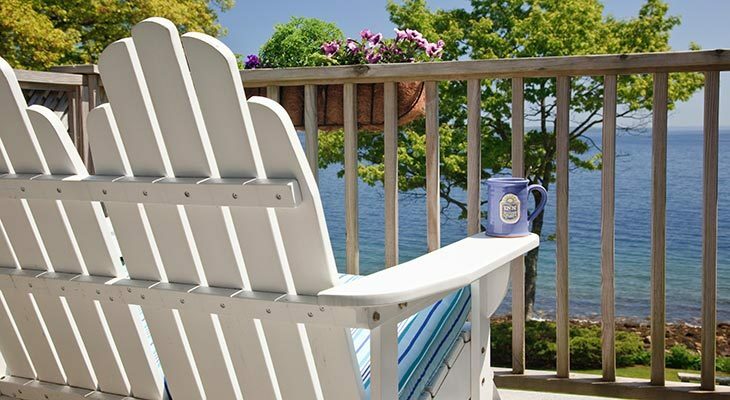 Settle into the cushioned double Adirondack on the deck and watch with the waves rolling against the rocks a short distance away. 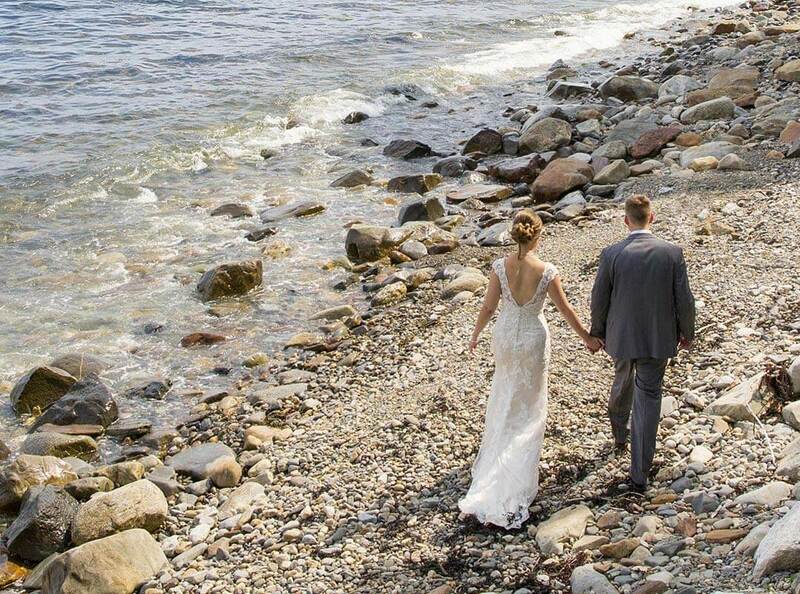 Join us in our Camden, Maine bed and breakfast for a getaway to remember.